When it was reported that a leaked concept for a “World of Warcraft” Classic server was in the works, fans absolutely lost their minds. This is a development that few people were even thinking was possible, so it is certainly welcome news. The same goes for any details regarding the upcoming addition, including with regards to the Alterac Valley. 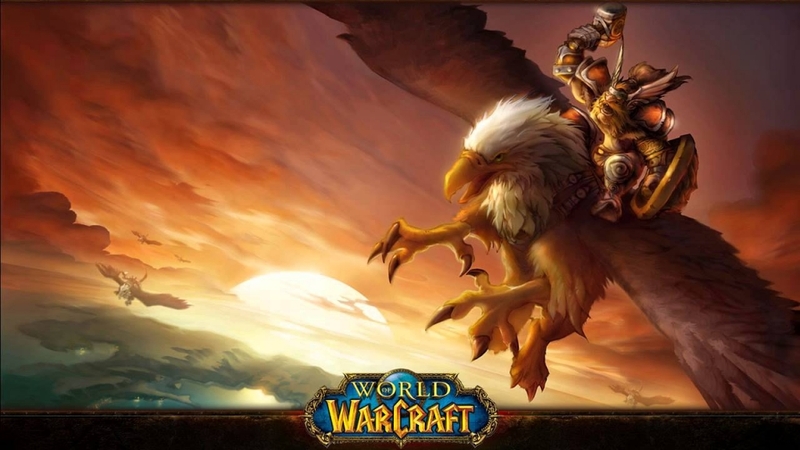 As WCCFTECH reports, details about a popular battleground in “World of Warcraft” Classic have been provided to fans who might have been starved for additional information. The details were given by Kaivax who is the community manager of the official “World of Warcraft” forums via a post. “This is a subject that has been asked about several times recently, and we want to clarify some of the details surrounding it. Like many aspects of the game, Alterac Valley was tuned and adjusted in different ways from patch to patch in 2005-2006,” the post reads. “First and foremost, we’re planning to use the 1.12 version of Alterac Valley. For many parts of the game like this, we’re picking an original WoW patch that gives us the most clarity for WoW: Classic, and 1.12 is that patch." This is certainly quite the encouraging development for fans of “World of Warcraft” Classic. It at least gives players more options as to the kind of experience they would like to have with this historic title. On that note, many are already saying that this is a sign of the company running out of ideas. For those who still want to play it, though, the server is expected to become available in the summer of this year.